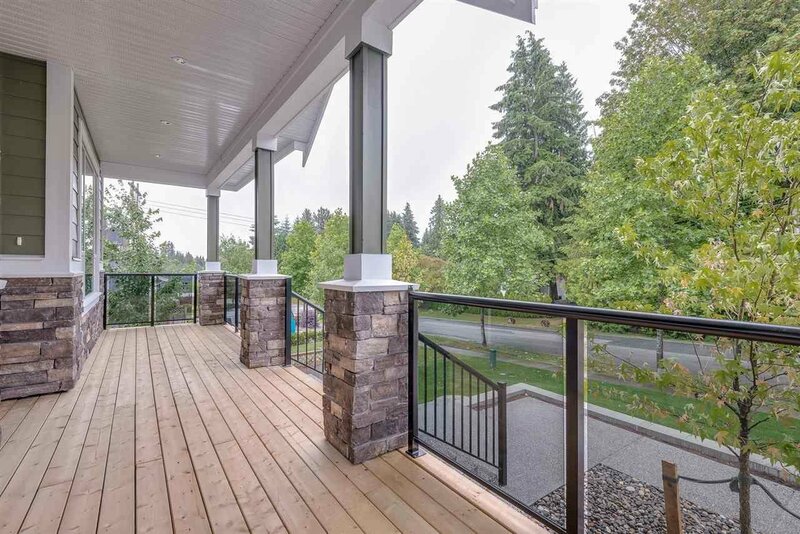 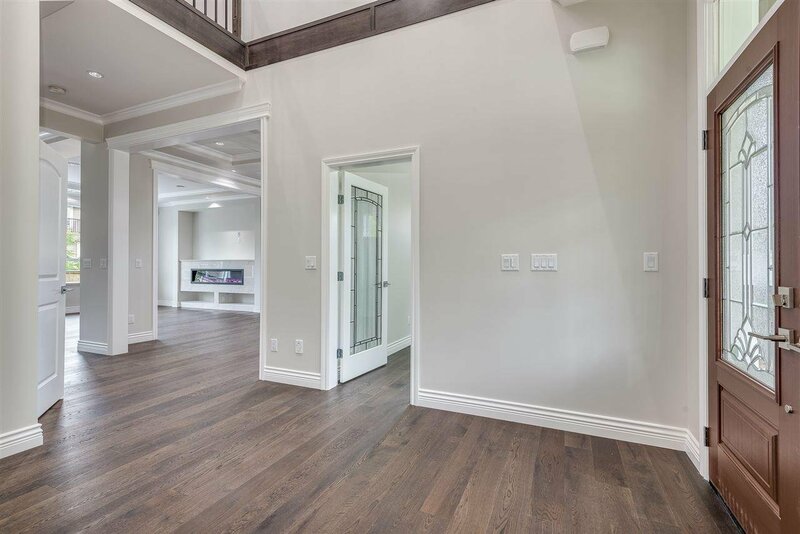 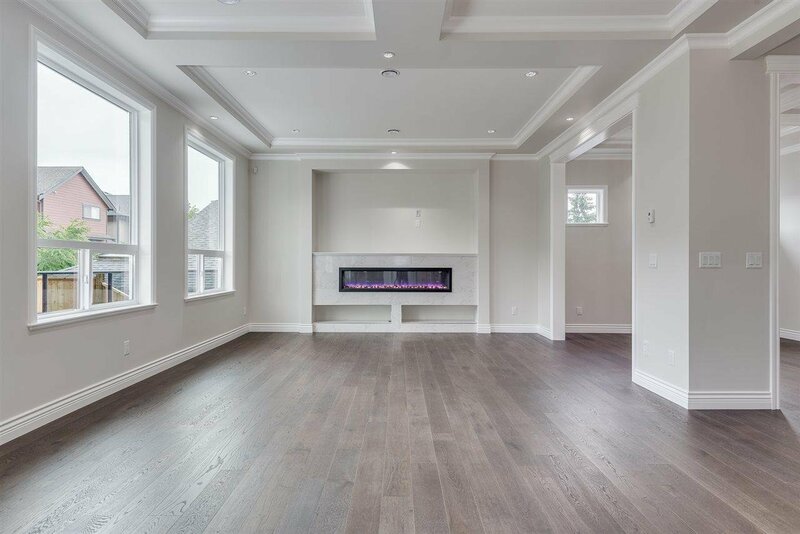 Passaglia Developments Presents another Spectacular, Executive style Custom Built home in Burke Mountain. 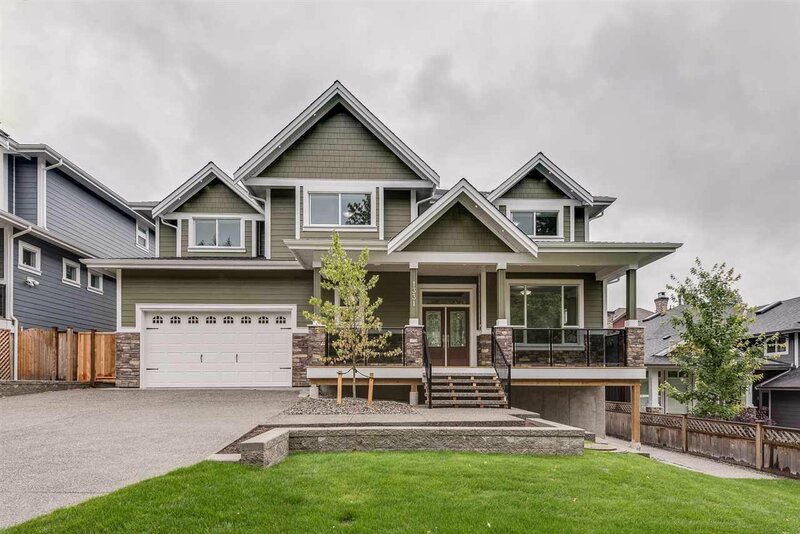 Featuring 5,071 sf on 3 Levels sitting on a 7,000 sf level lot. 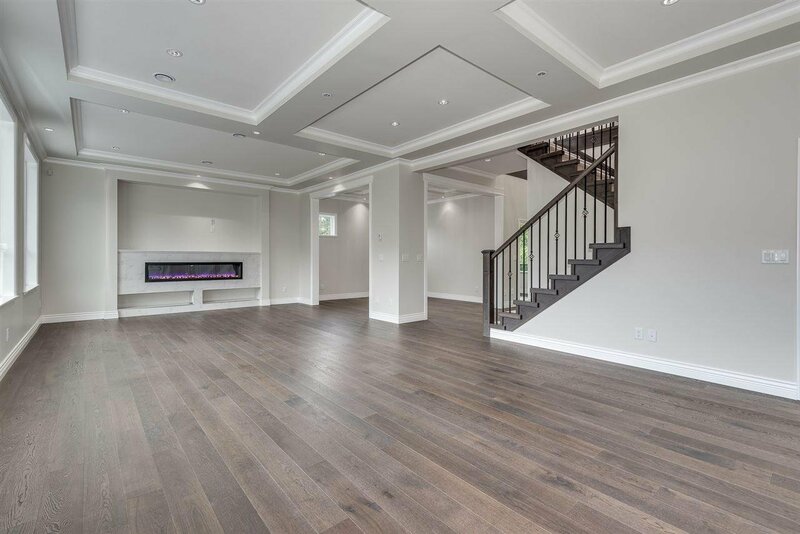 Functional floor plan w/formal dining room, amazing great room and gourmet kitchen + wok kitchen too. 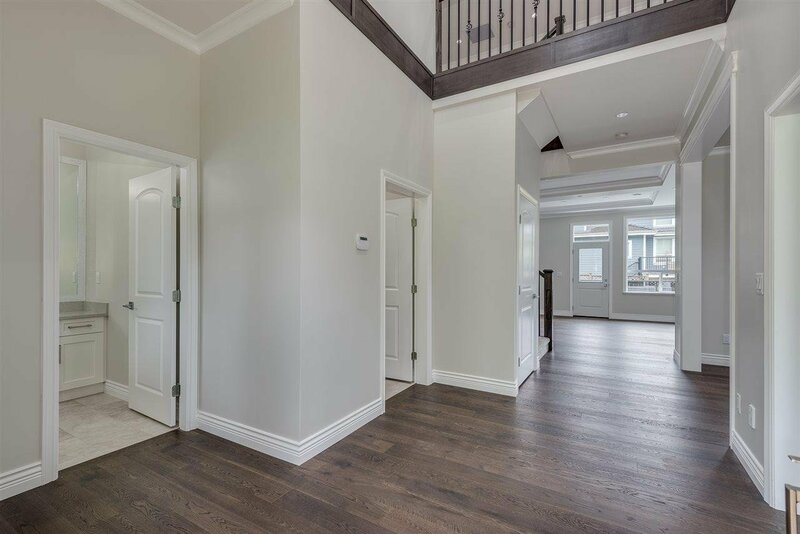 Upstairs boasts 4 large bedrooms and a master suite with gorgeous spa-like ensuite fit for a king! 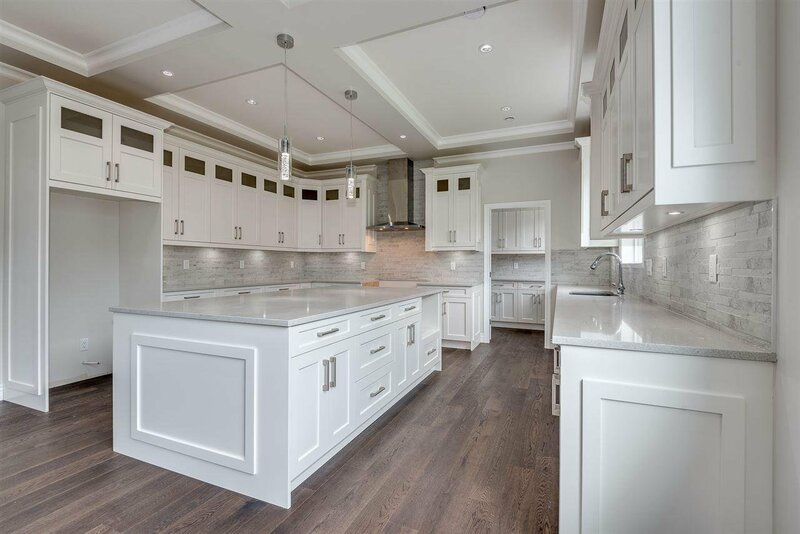 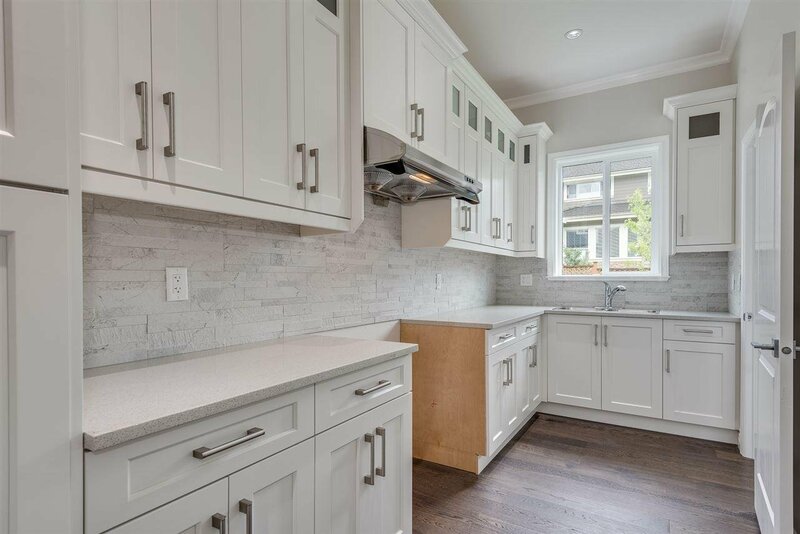 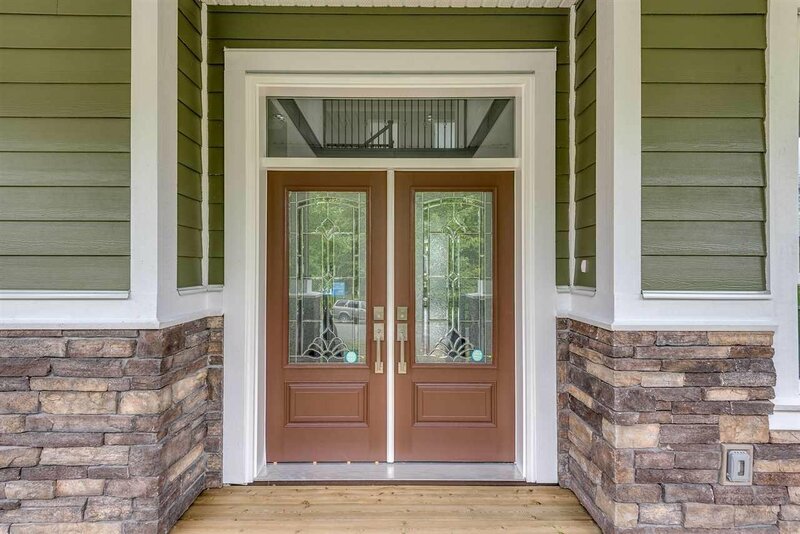 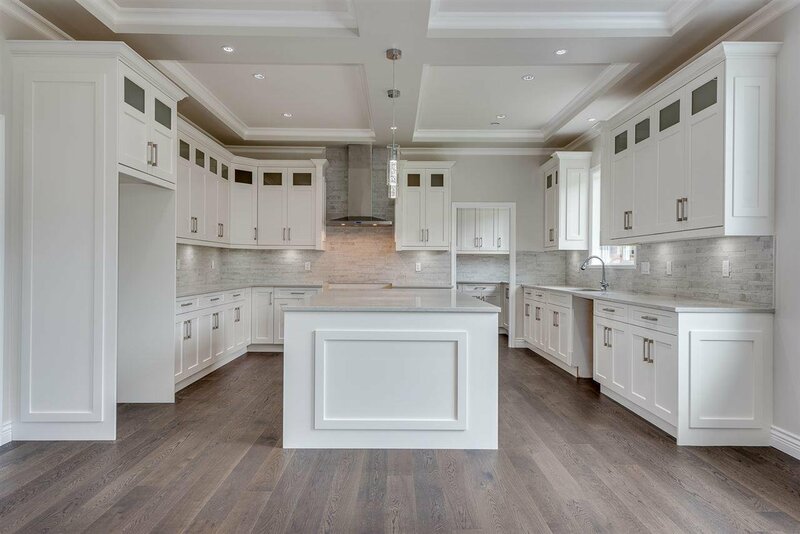 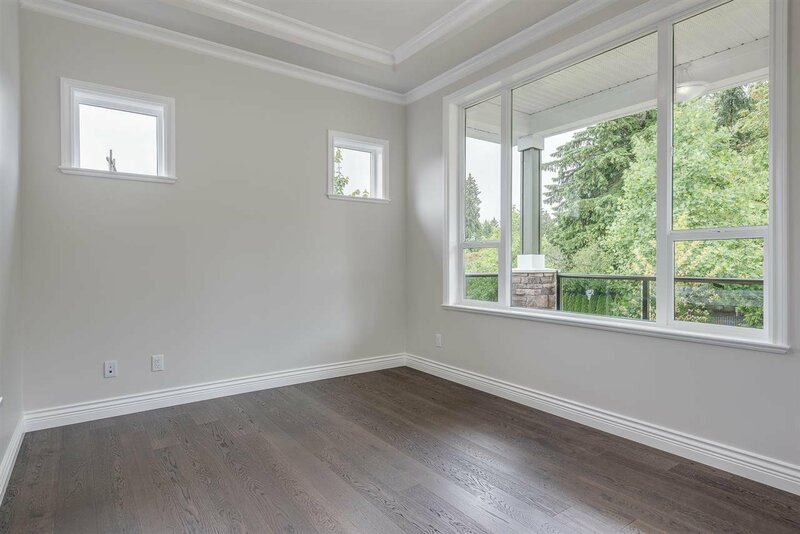 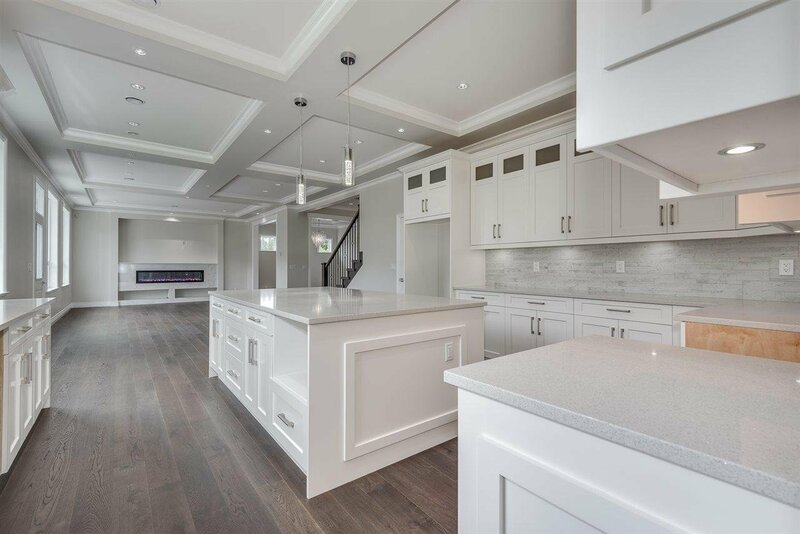 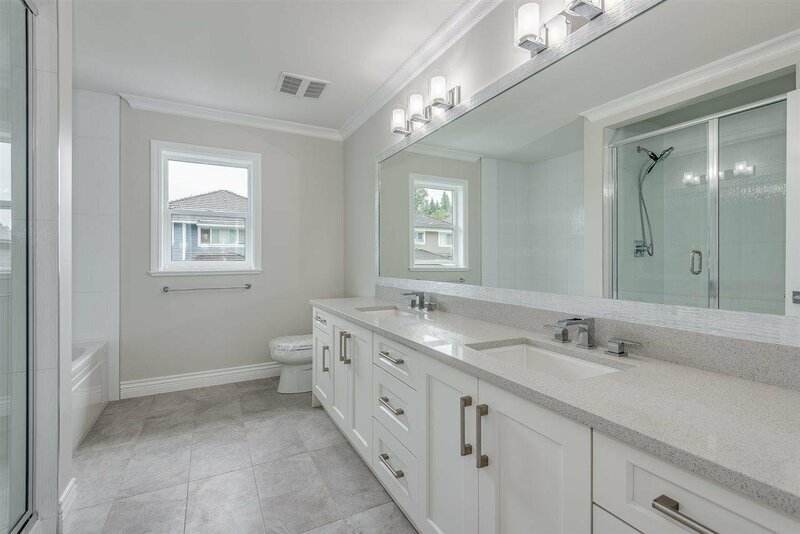 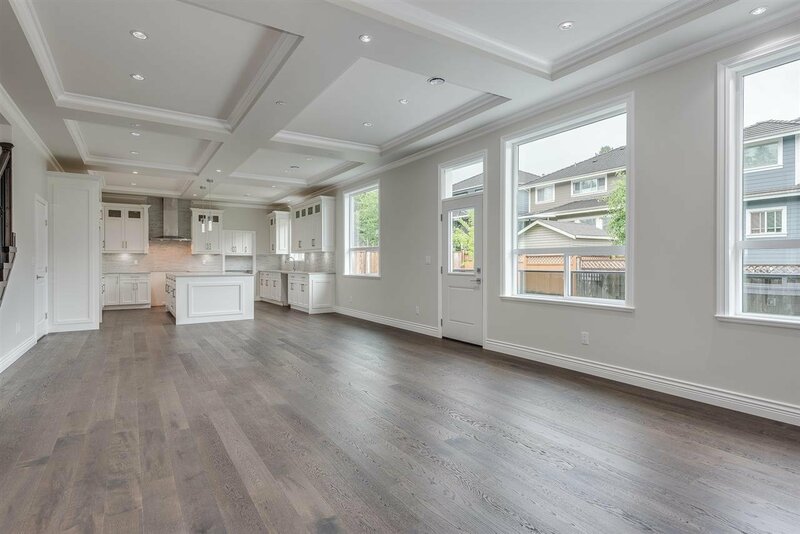 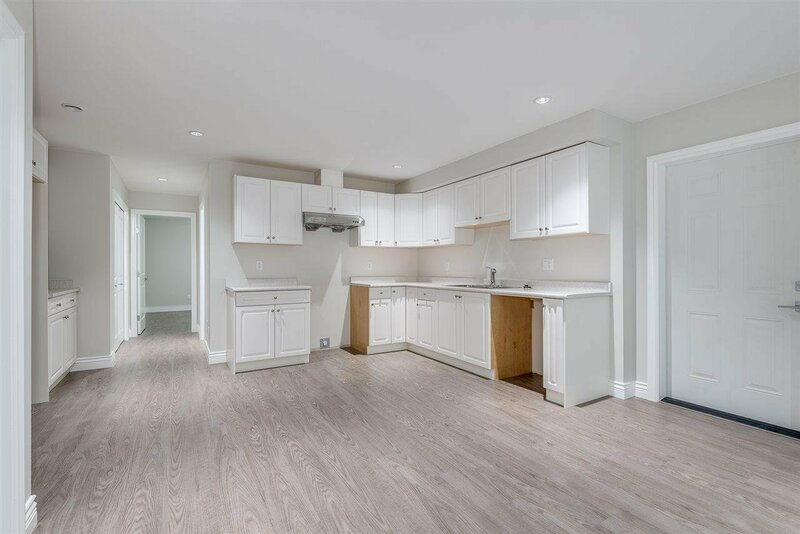 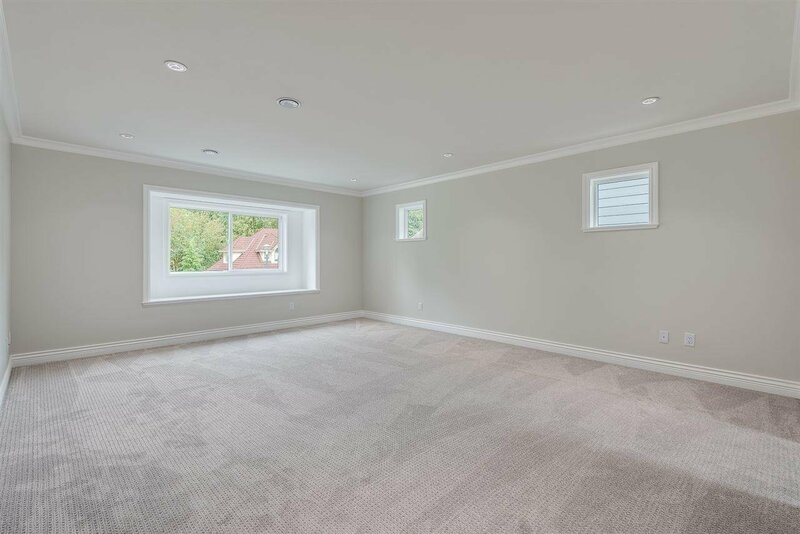 Enjoy the High-End Finishing including Custom Millwork, Hardwood Floors, Quartz counters, Maple cabinets, Radiant heat + AC, Built-in Vac, Legal 1 Bdrm Bsmt suite, awesome yard & so much more. 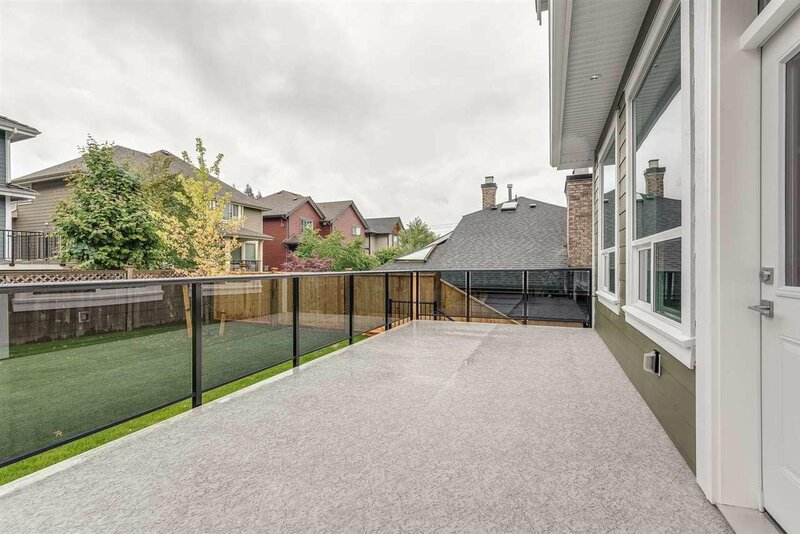 Surrounded by Exceptional homes & located on a no-through street + Transit, Schools & Parks nearby. 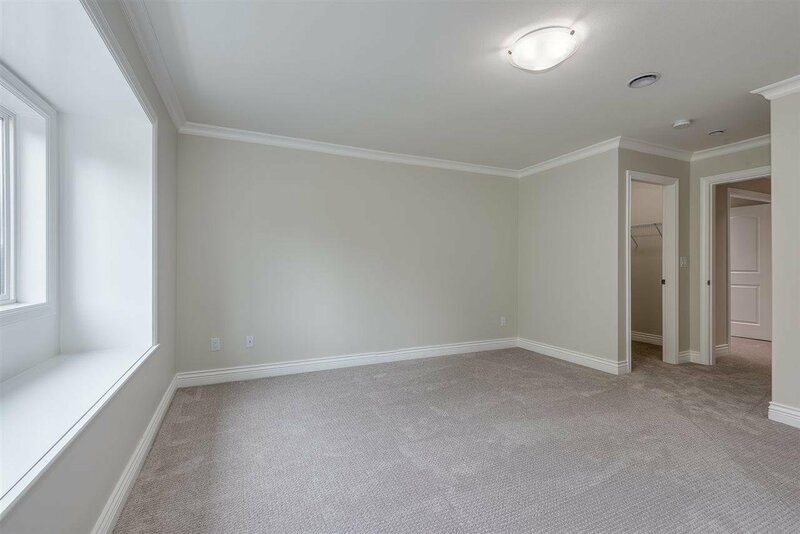 Close to Shopping and all Amenities. 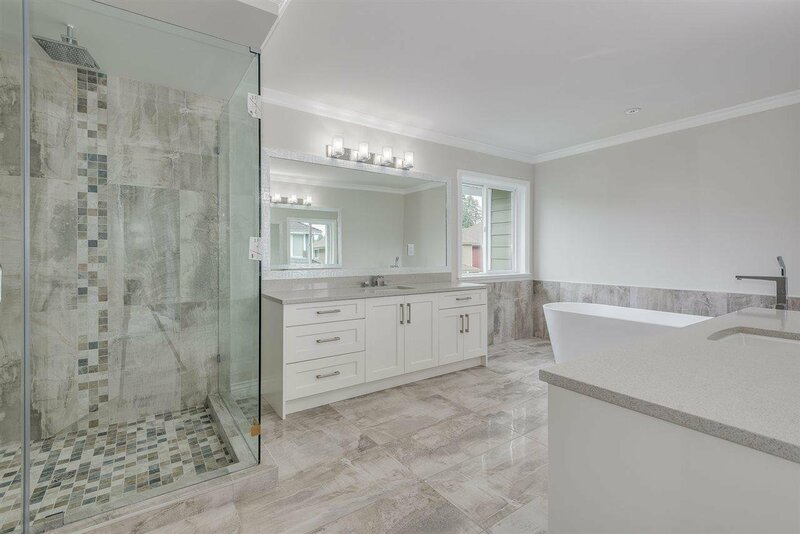 Purchase Price is plus GST! 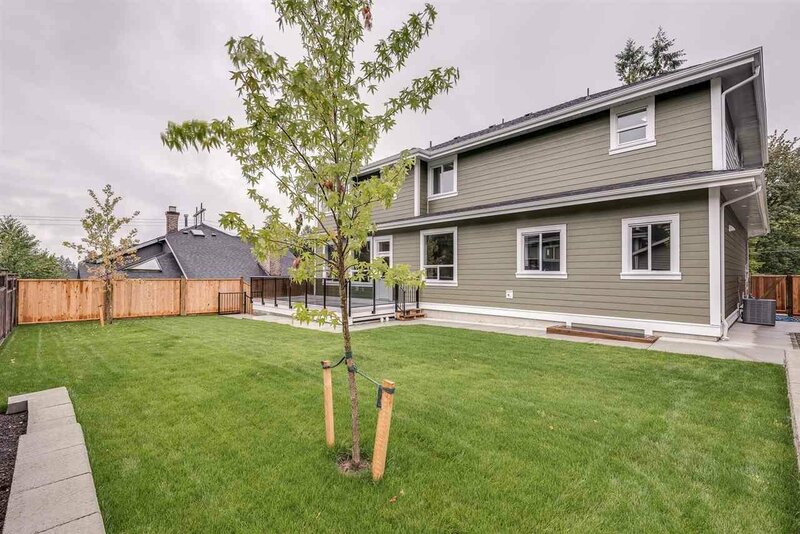 Open house Sat Apr.13th 12-2 and April 14th from 2:30-4:30pm.